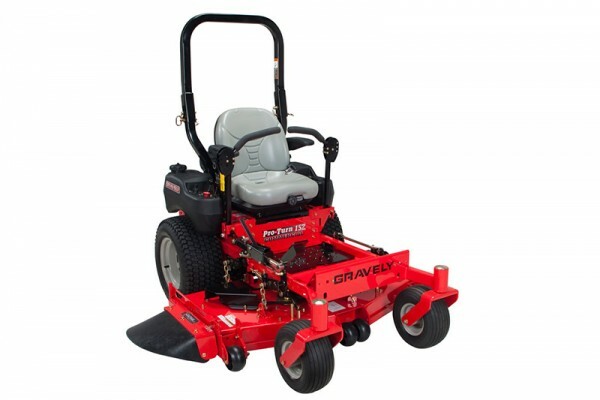 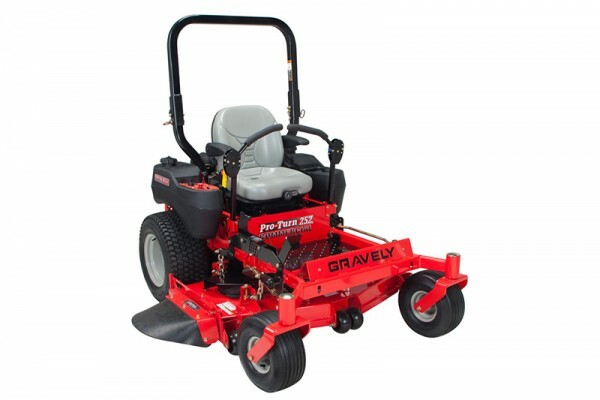 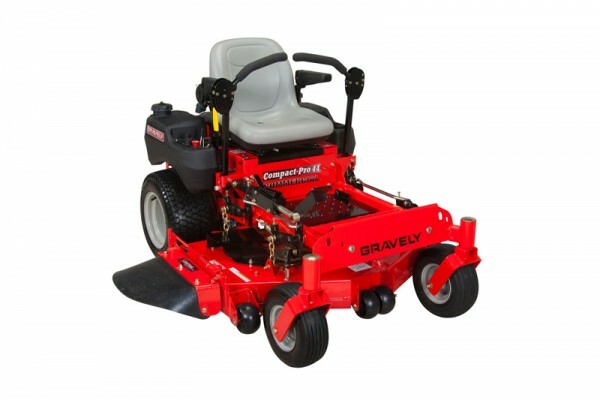 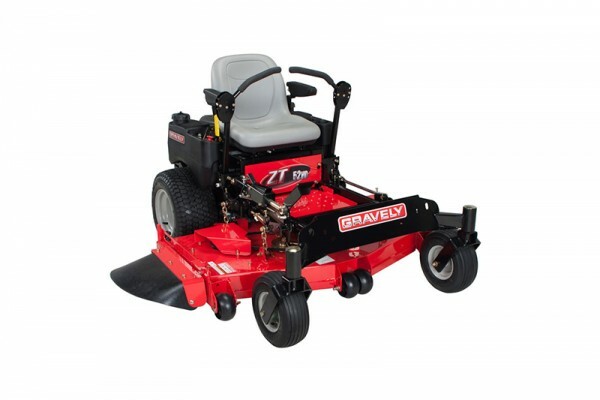 Gravely PRO-TURN™ 200 Lawn Mower - Marina Inc. 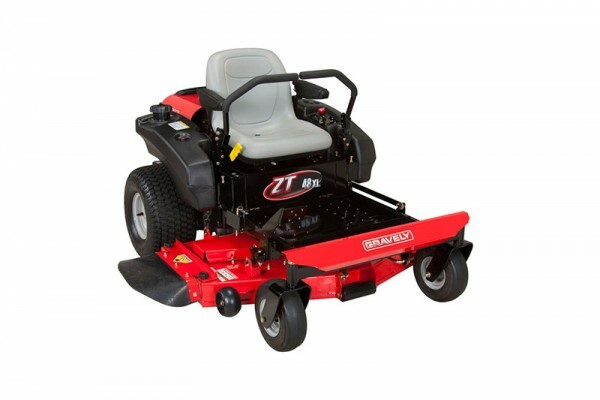 Simple math says that 400 is greater than 200. 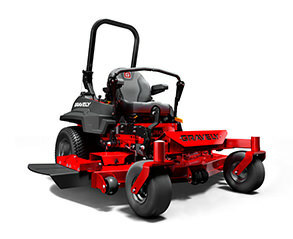 This machine is out to prove otherwise. 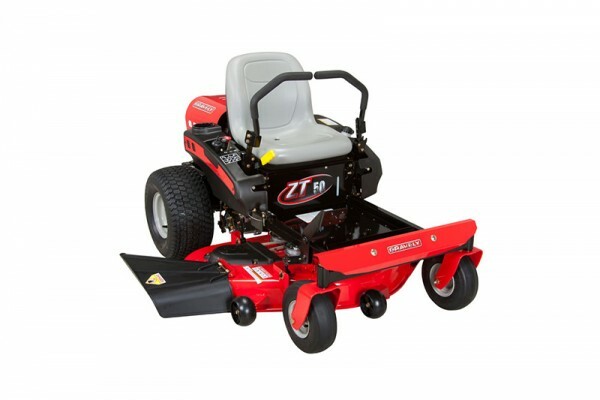 The Pro-Turn 200 has the same DNA, determination and dapper new design as the 400 while delivering signature, Gravely performance.